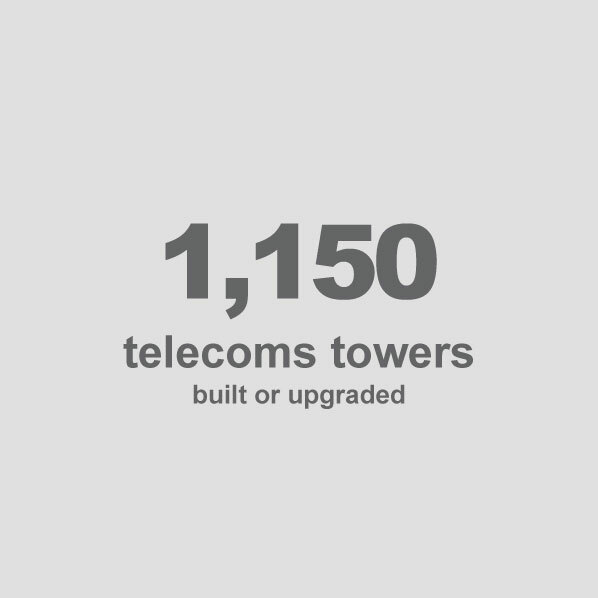 Towerco Of Madagascar (TOM) installed 45% of all telecom towers in Madagascar, making us the leading telecom tower company in the region. Our firm specializes in the construction and maintenance of telecom towers and telecoms equipment hosting. 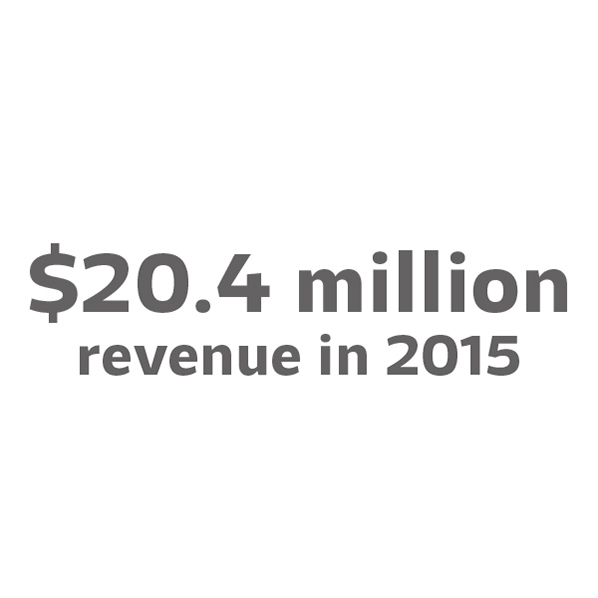 Since our launch in 2011, we’ve pursued a relentless focus on equipment quality and security. – Deployment of high-performance, sustainable energy systems: 60% of sites are powered by either wind or solar. – Site upgrades to ensure complete compliance. – Optimum security thanks to 24/24 remote site supervision. – Construction of sites in remote areas. TOM’s reliable, high-performance telecom towers are available for use by all operators in Madagascar, providing the twofold benefit of environmental protection and economic gains for the country. – Energy efficiency and backup power solutions for sites. – Construction of at least 100 new telecom towers every year.